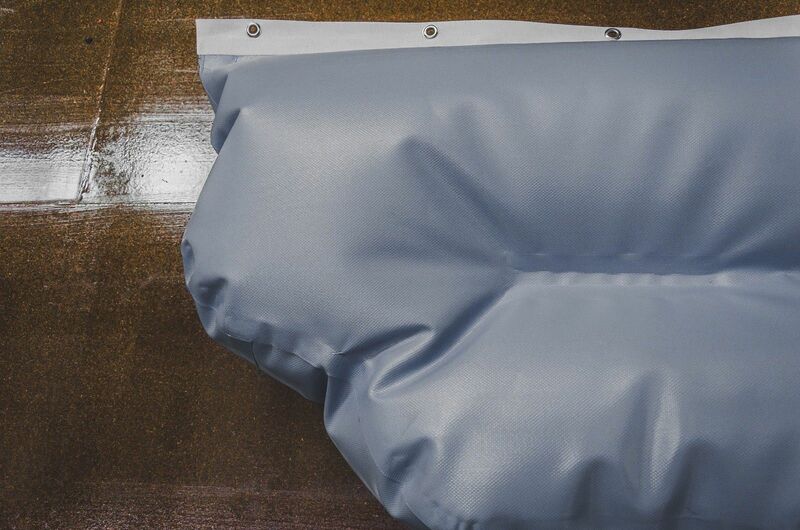 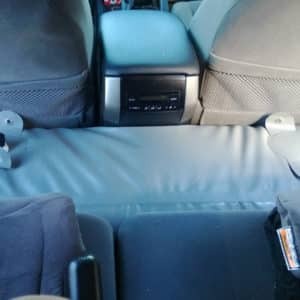 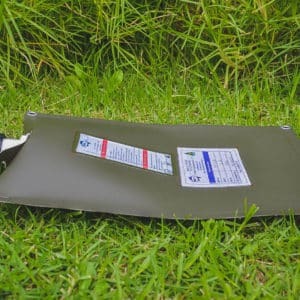 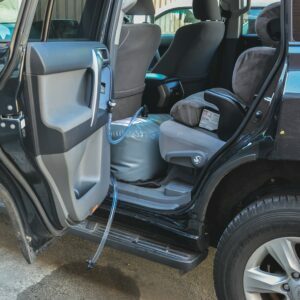 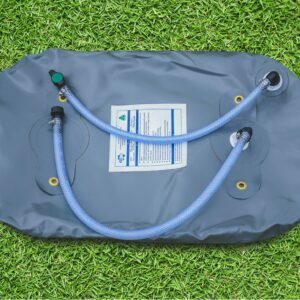 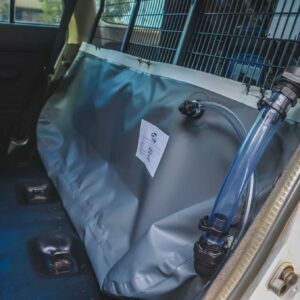 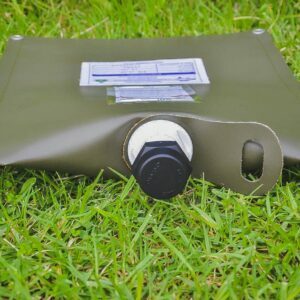 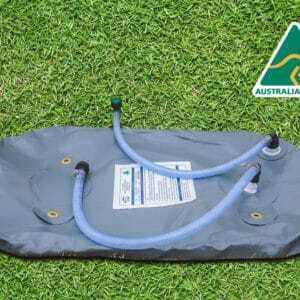 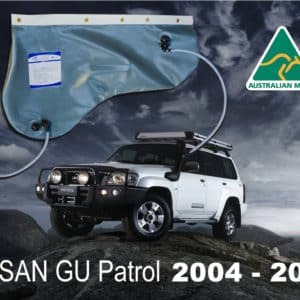 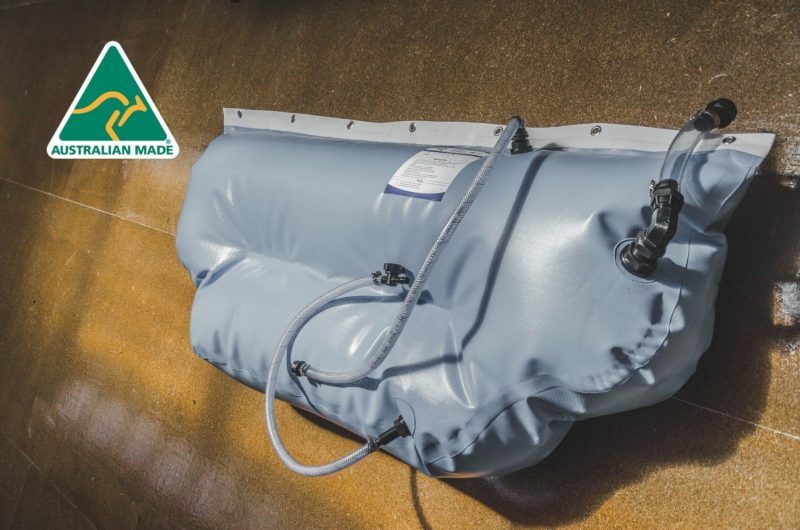 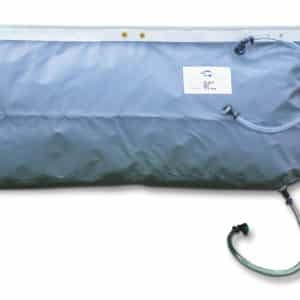 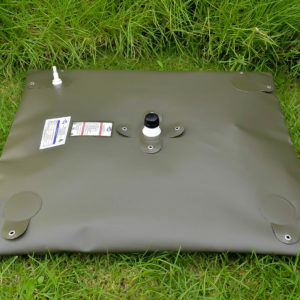 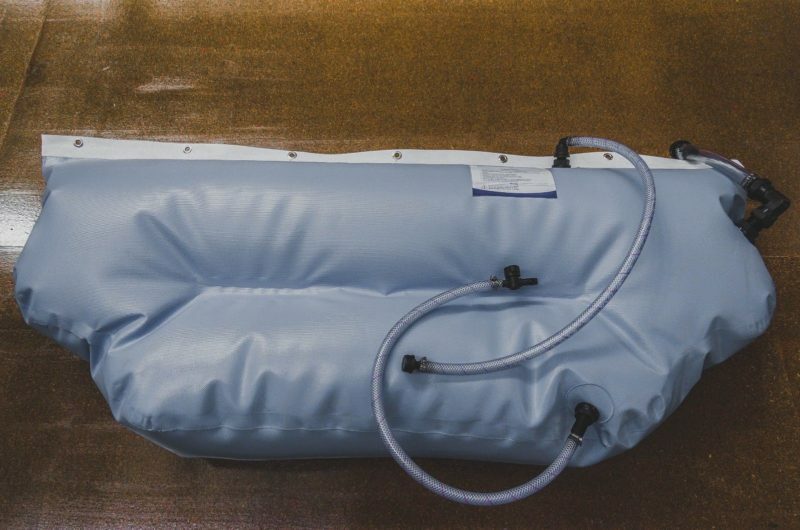 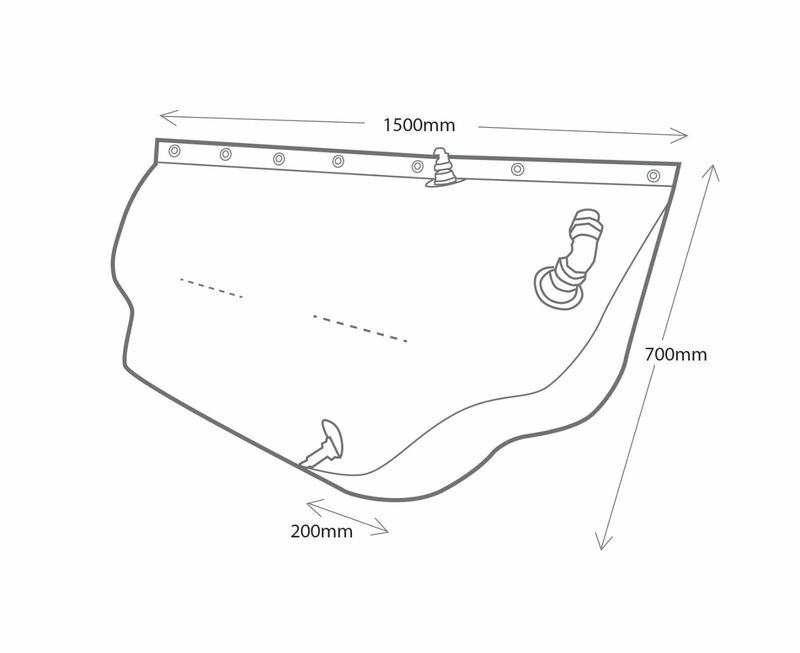 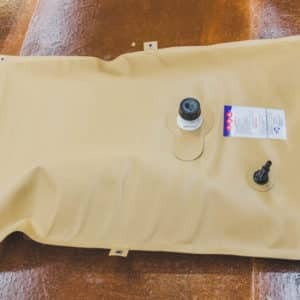 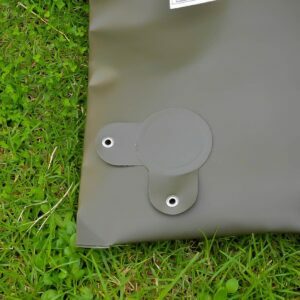 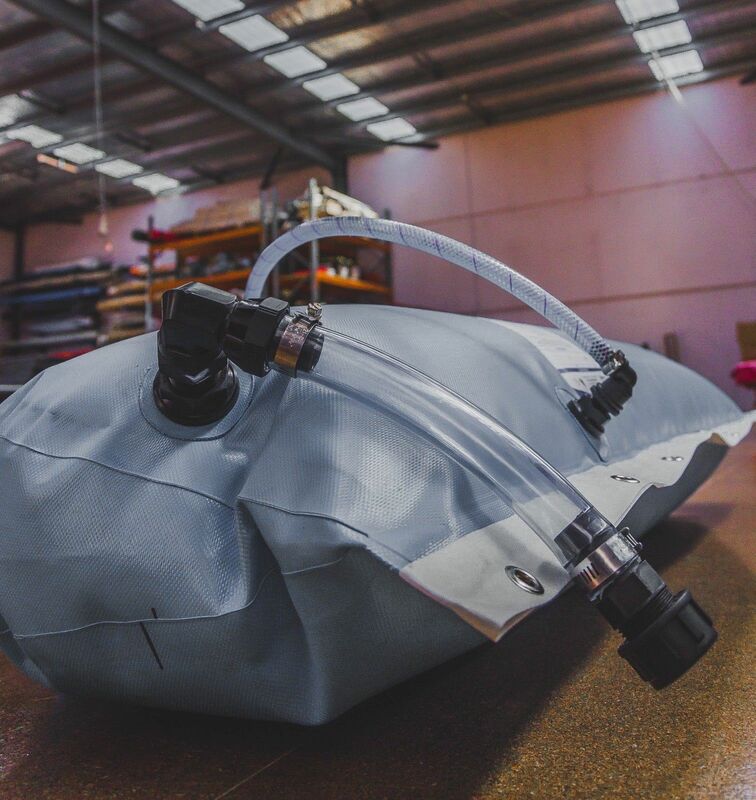 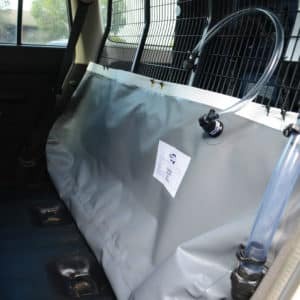 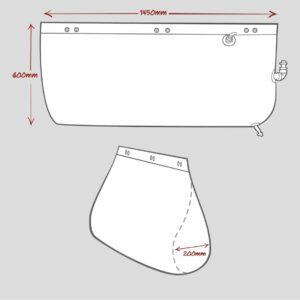 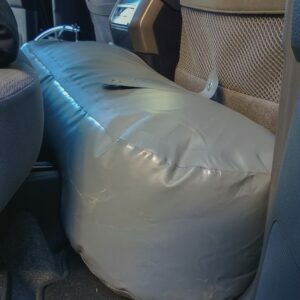 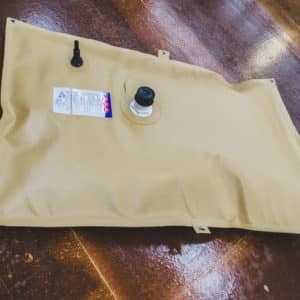 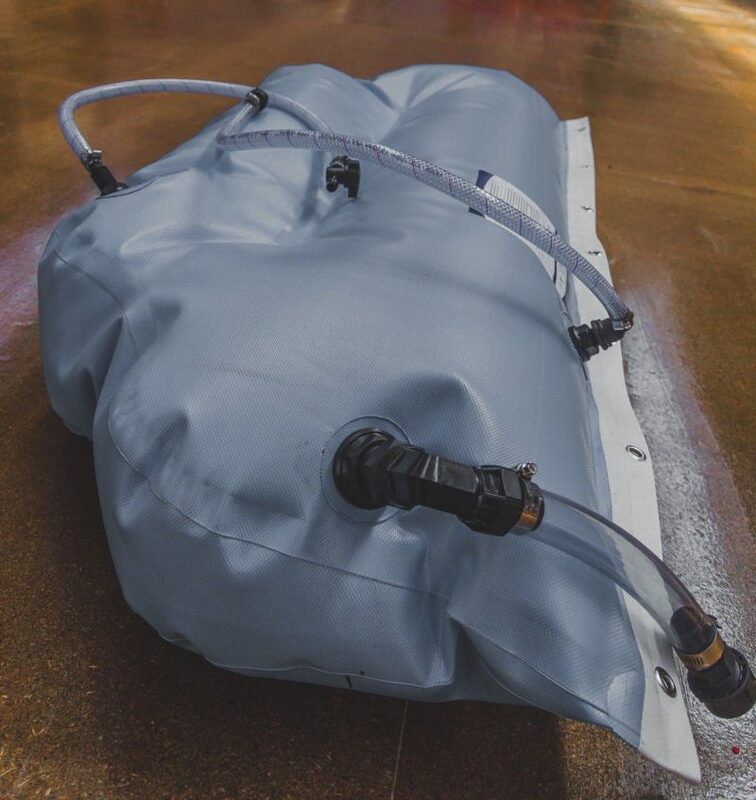 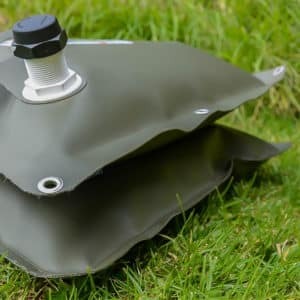 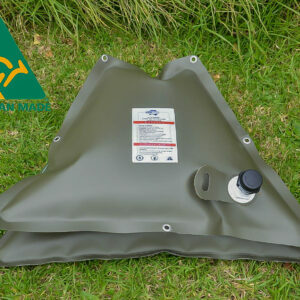 The 100 Litre CB Hanging bladders are modified from our standard hanging bladders to compensate for those spaces impeded by wheel arches, the most common model for this would be the Larger Series Landcruisers. 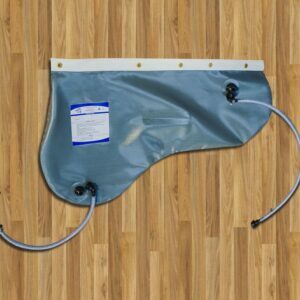 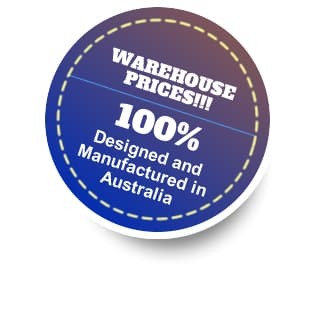 This hanging bladder is specifically shaped and designed to compensate for this sort of space. 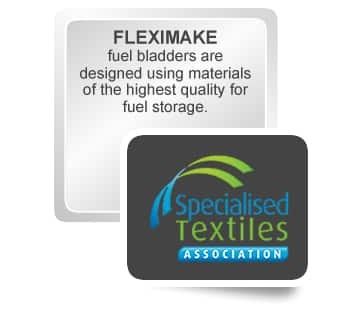 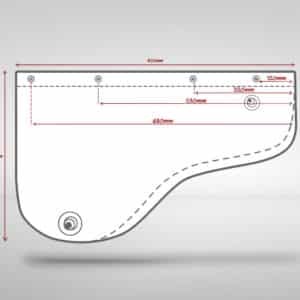 It includes cutouts on both sides of the bottom of the bladder to avoid any sort of excess material drooping or bulging over the space. 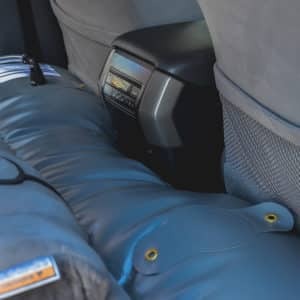 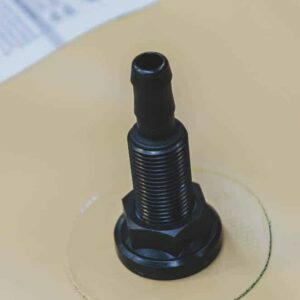 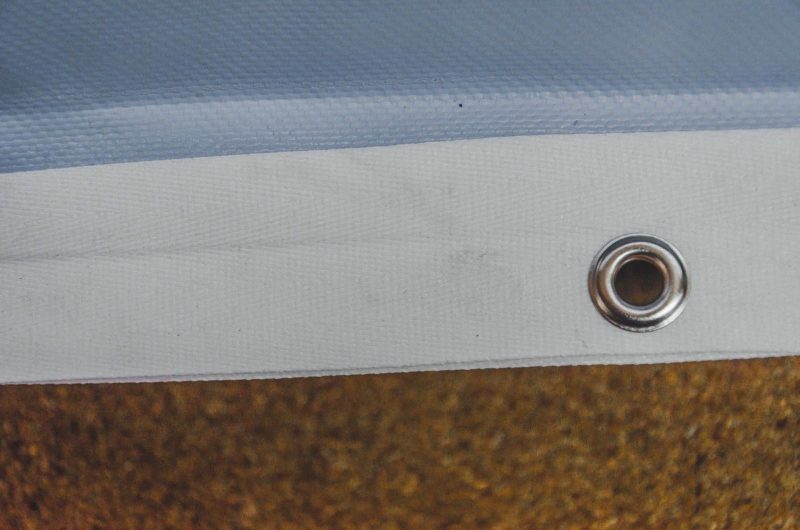 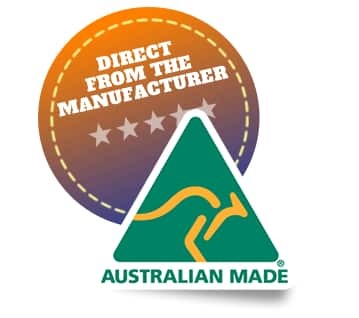 In addition to this, the outlet fitting is also re positioned (from the standard) corner of the bladder to the front face, this so that thew fitting is not resting onto the fitting and putting weight non this that may cause premature wear.